Brimington Estates. 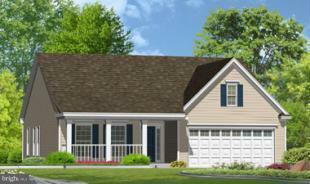 The Bradford model is a ranch home with 3 bedrooms, 2 baths, 2 car garage. The main level features a great room, kitchen with breakfast nook. Optional sunroom and fireplace. The sales office is open Wednesday through Sunday from 11 am to 6 pm.